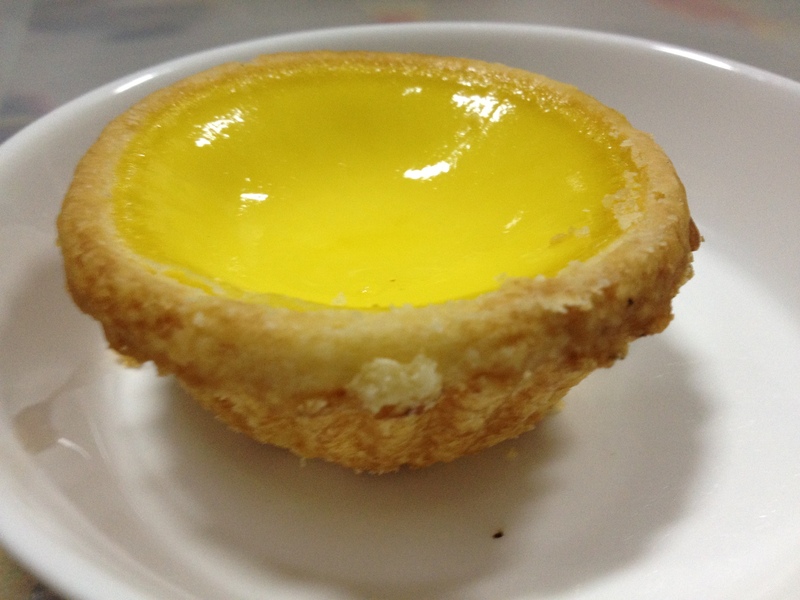 The common practice here it seems, is when a person leaves the company for good, they will treat everyone to an egg tarts or cakes. 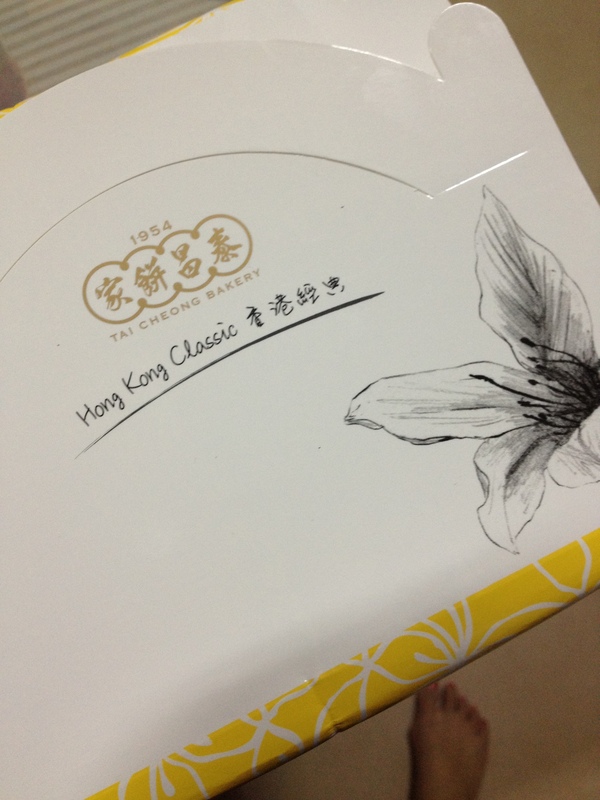 This gesture is just to show their appreciation towards their co-workers, as the term ‘shan shui bing’ is being used to express such a feeling. 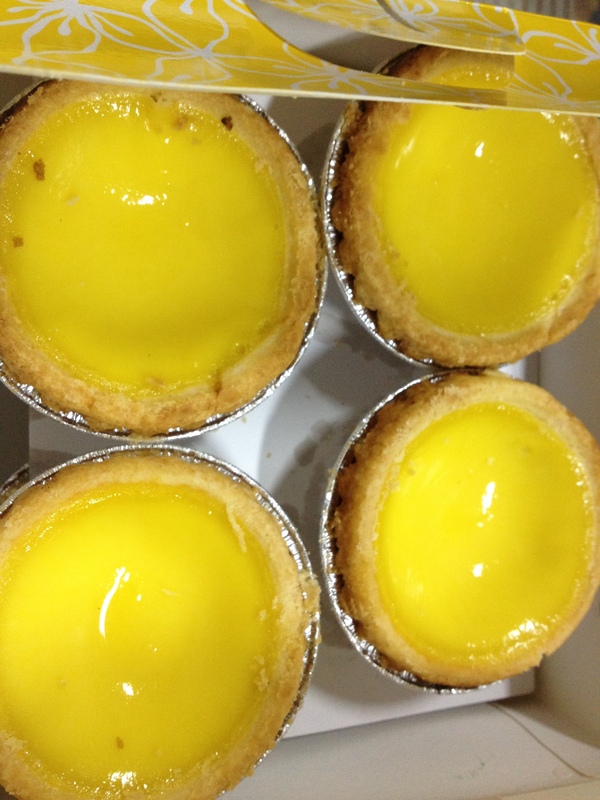 Posted on 12/05/2012 by ahballing	• This entry was posted in @Hong Kong, Central, Nibbles, Sweets and tagged @Hong Kong, Sweets, Tai Cheong Bakery. Bookmark the permalink.